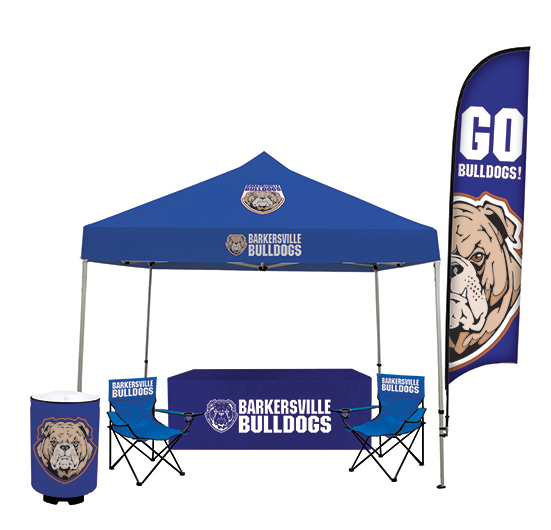 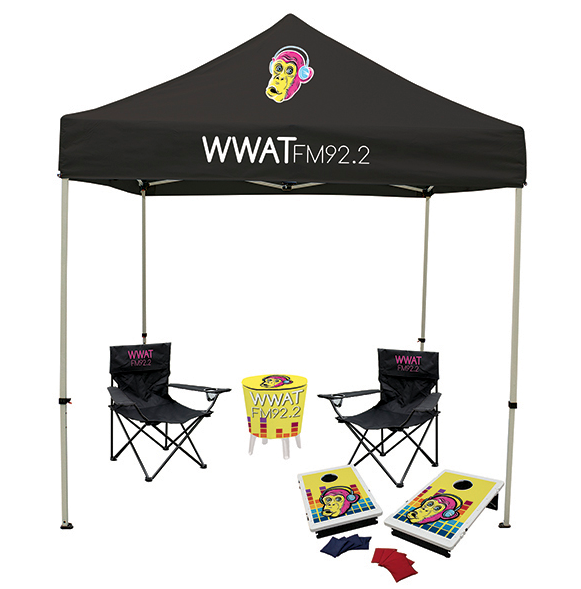 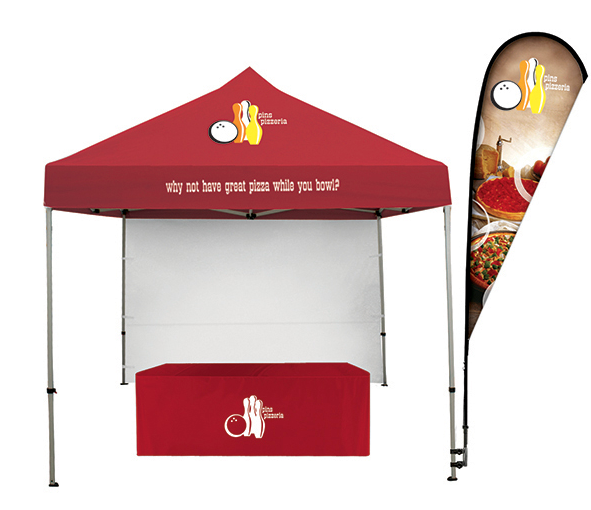 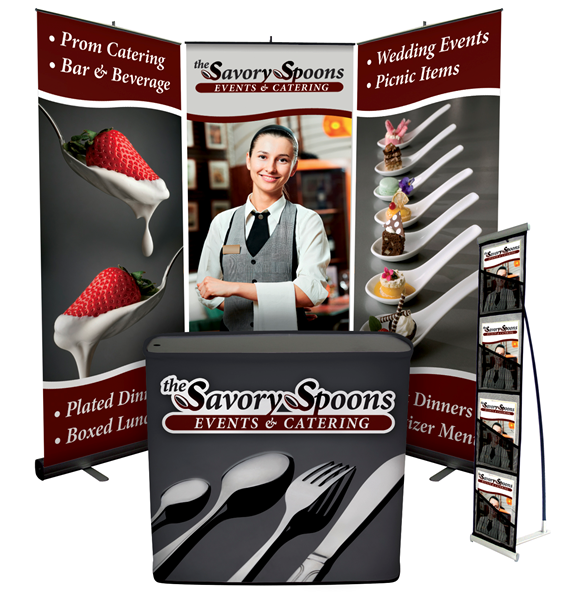 You have seconds to make a lasting impression at your trade show or event! 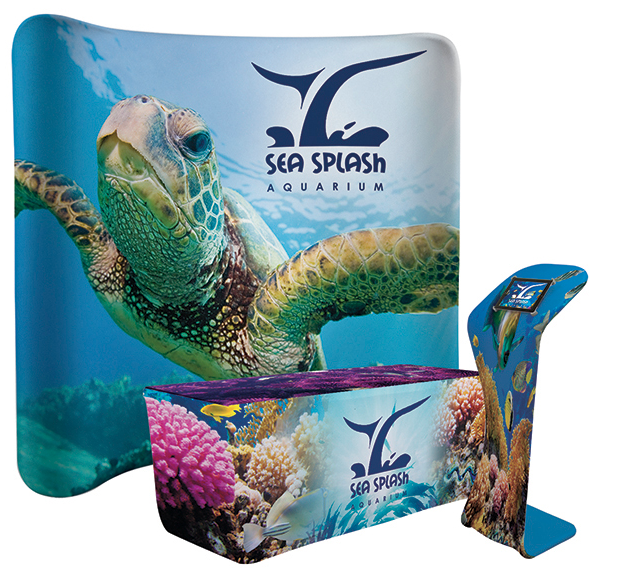 How do you go about choosing a display solution? 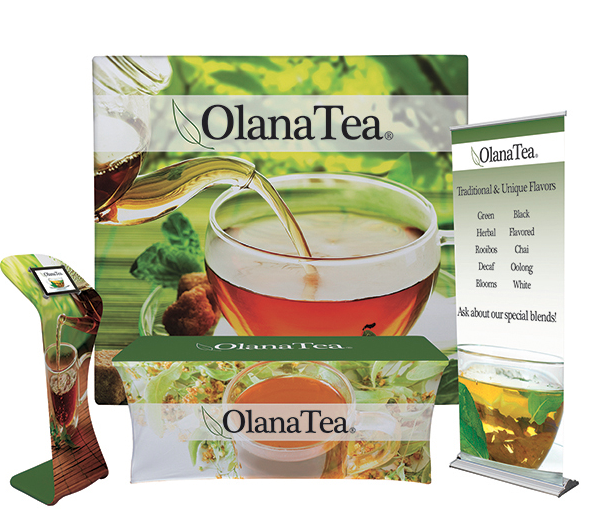 The number of choices can be overwhelming, but don't have to be. 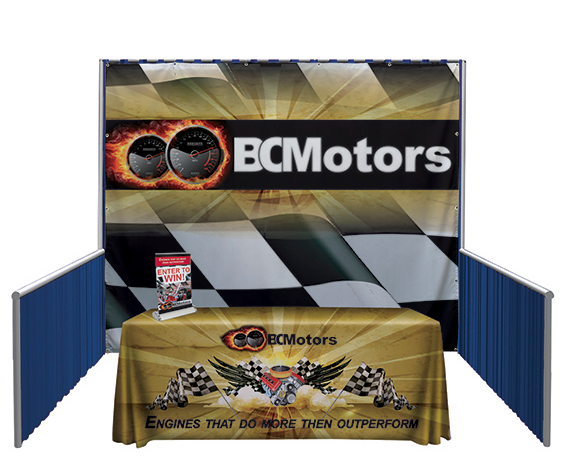 Our complete line of tradeshow packages make exhibiting easy! 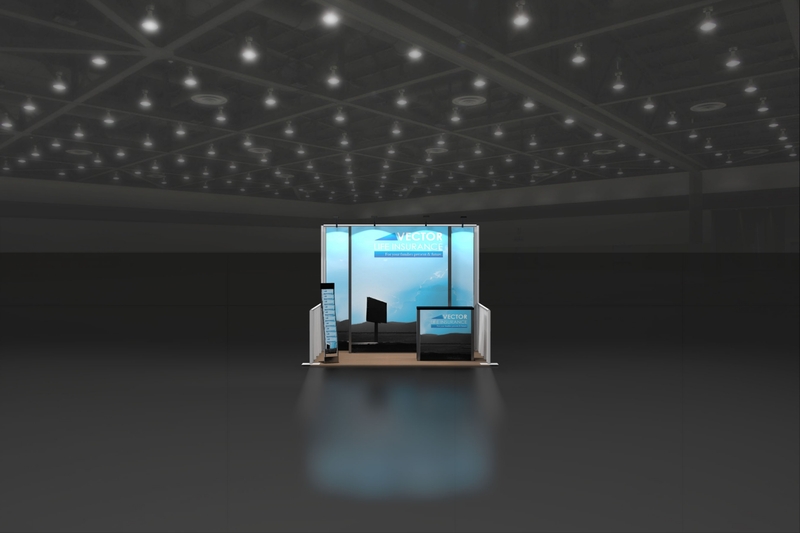 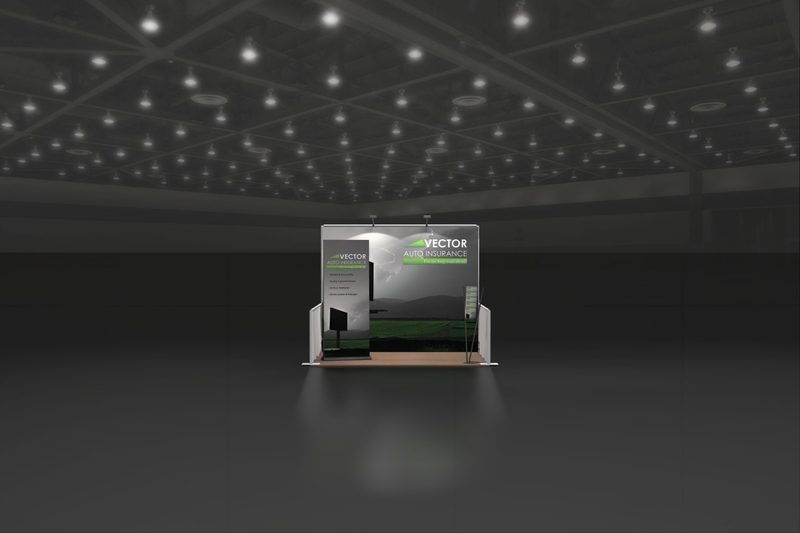 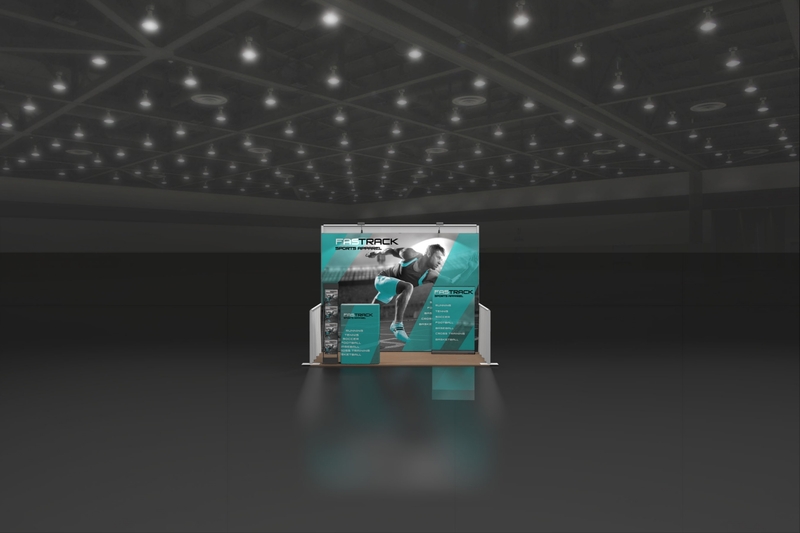 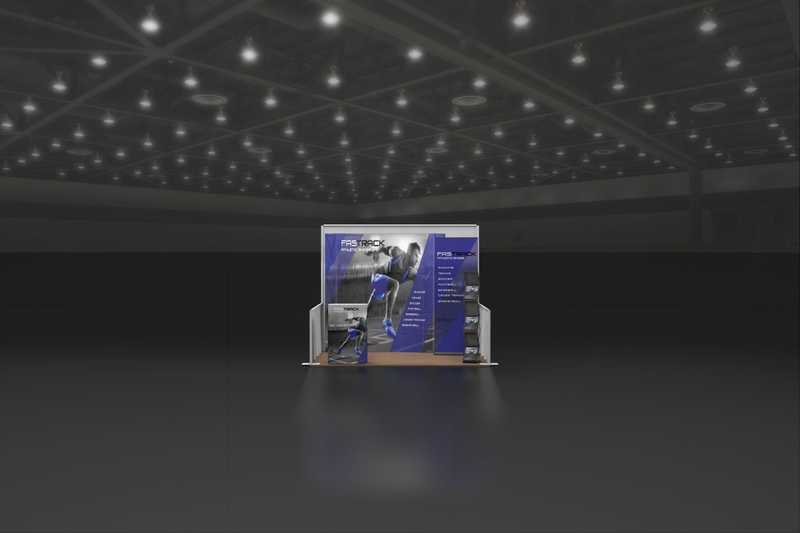 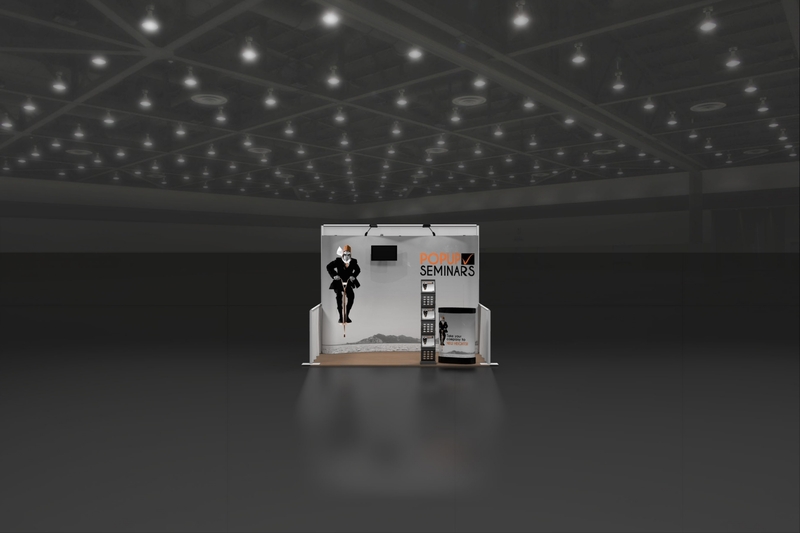 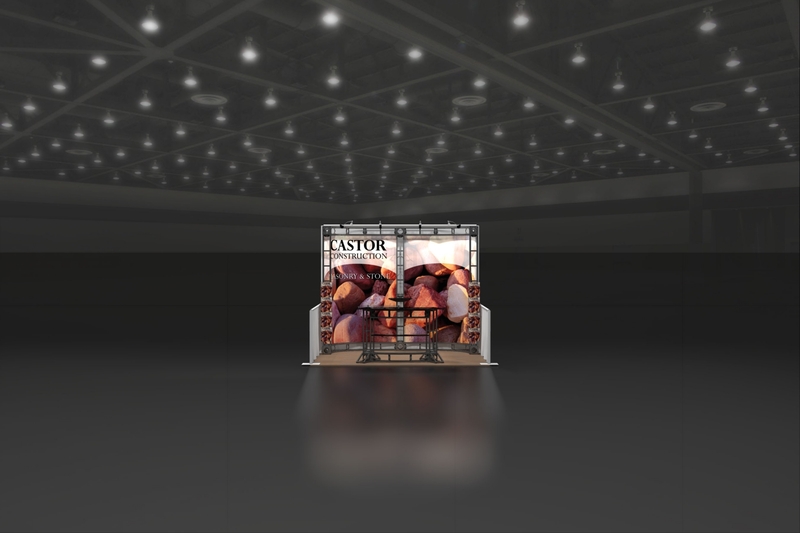 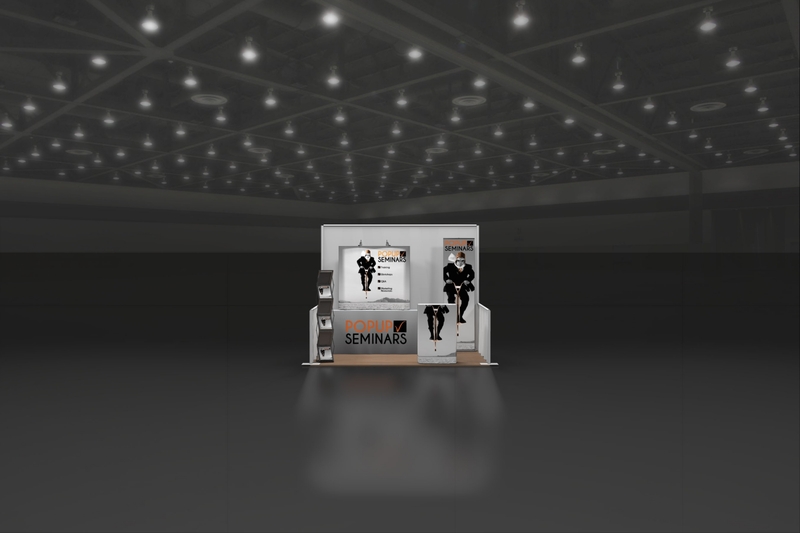 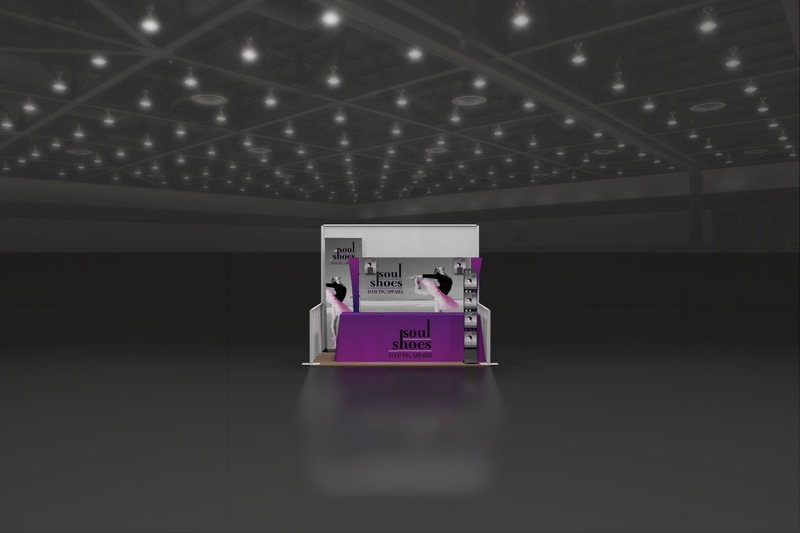 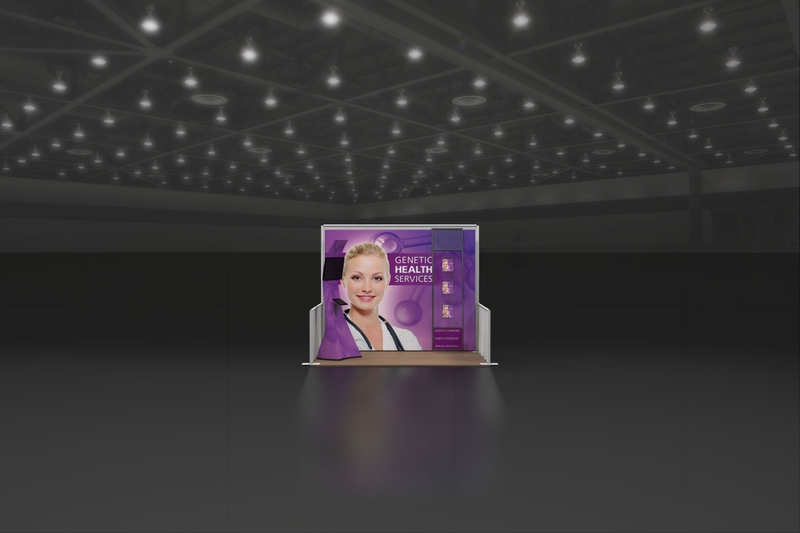 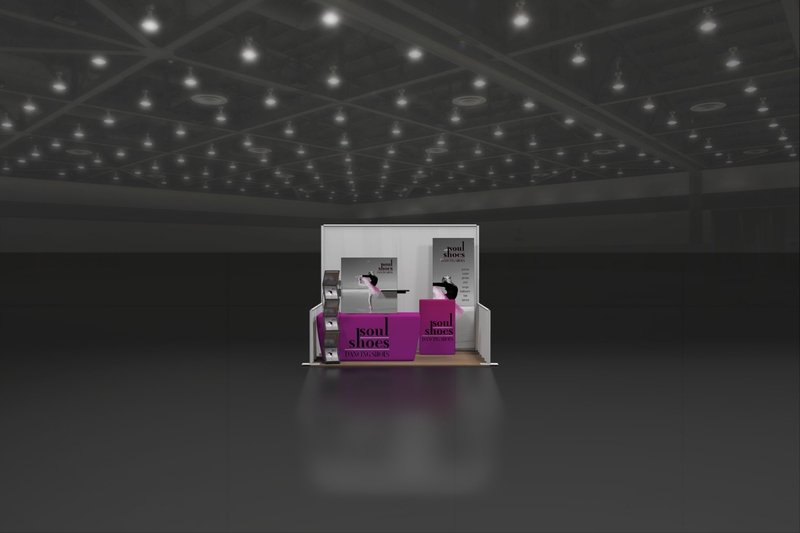 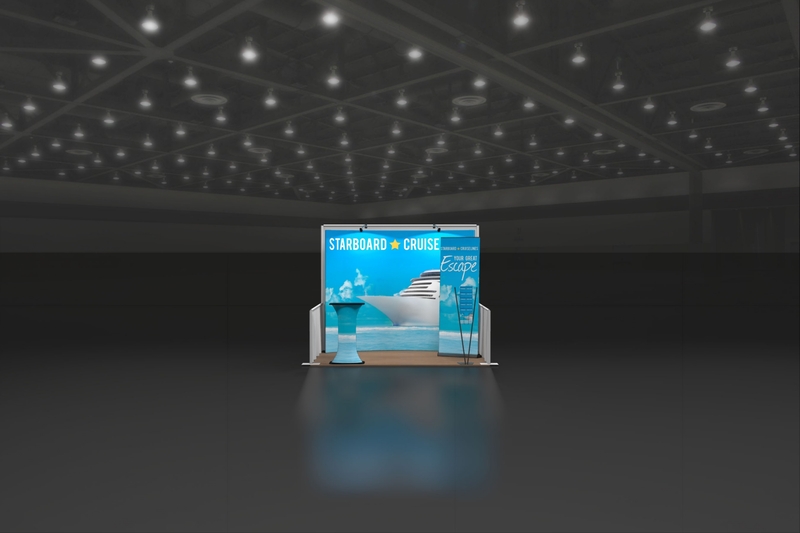 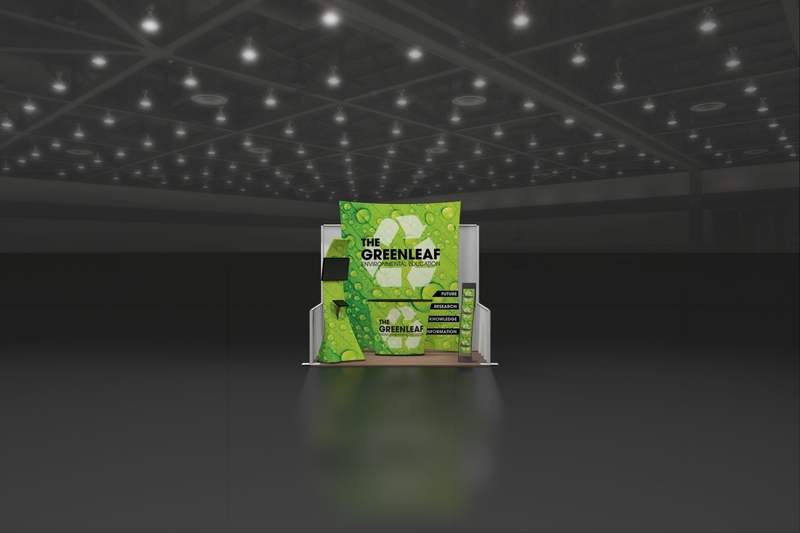 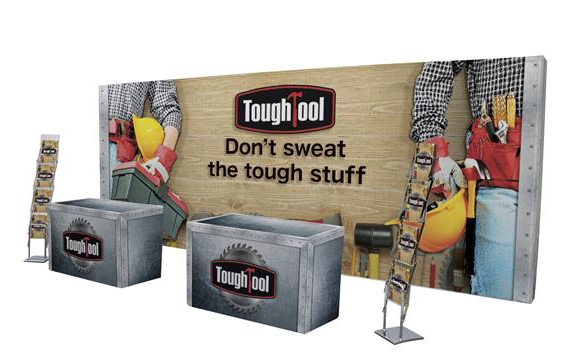 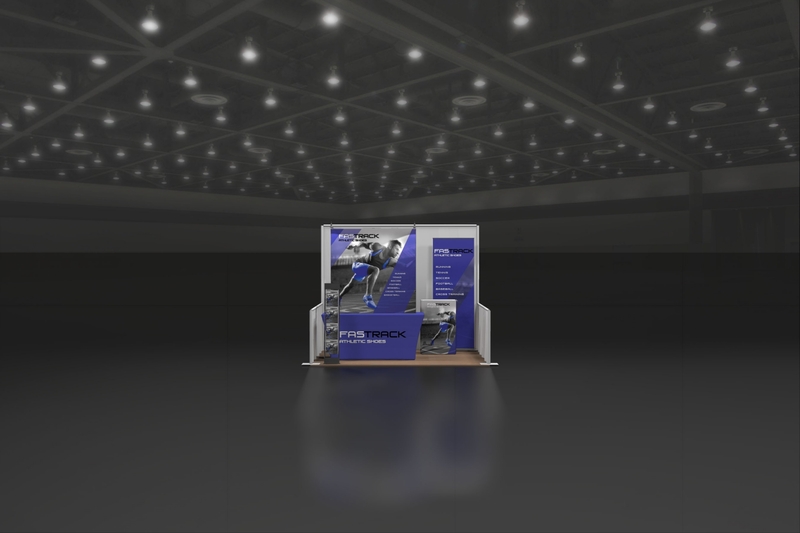 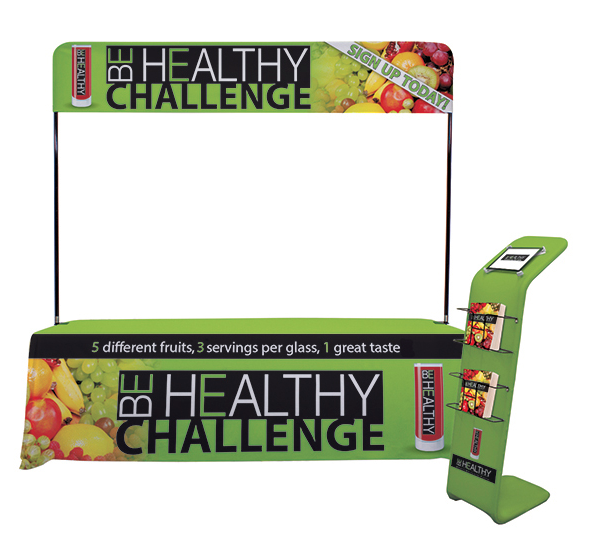 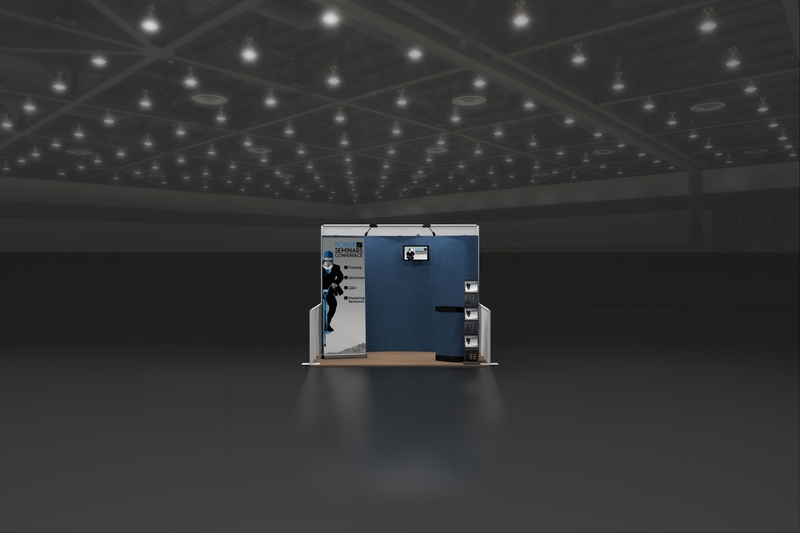 Our tradeshow packages combine backwalls, banner stands, counters, literature racks,remarkably vibrant graphics and lighting, making it SIMPLE for you to seamlessly convey your message where it will have maximum exposure and impact.